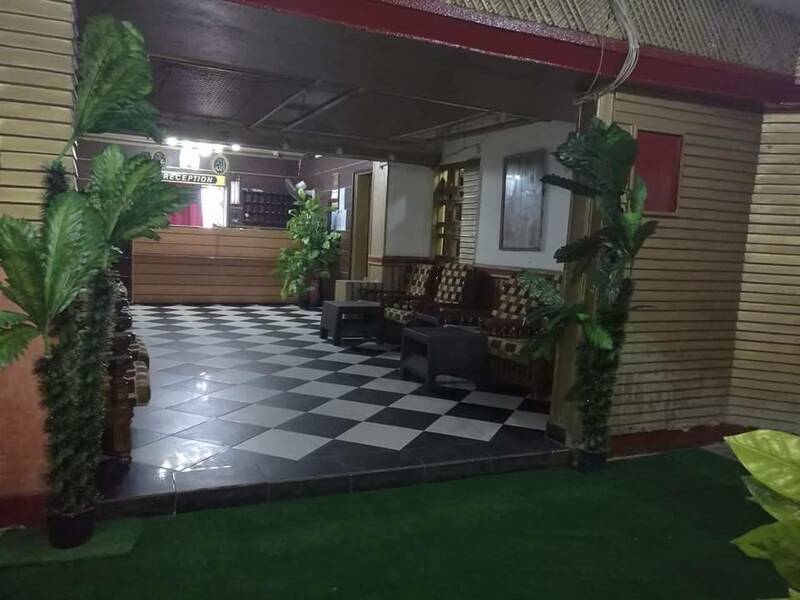 Venus Hotel provides budget accommodation in the center of Ramesis Sq. It is a small hotel run by a young and friendly staff. Guests can avail of our many facilities in our hotel in order to ensure a wonderful stay. 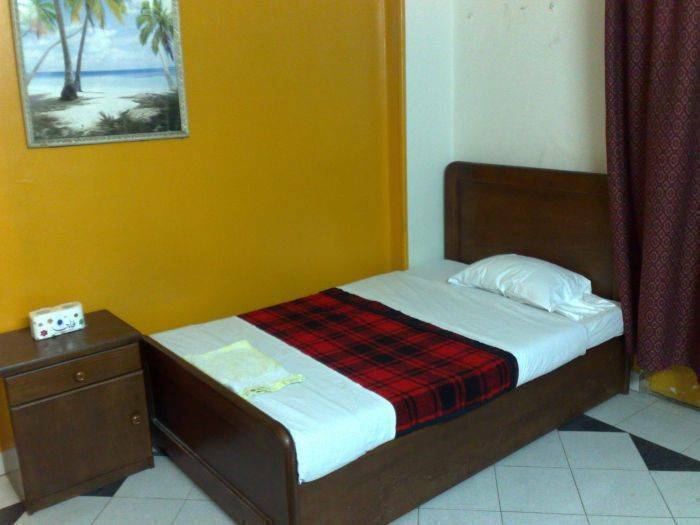 Venus Hotel provides a variety of services for budget travelers and backpackers. 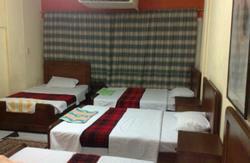 It is the ideal choice for backpackers and budget travelers who wish to visit Cairo. *FREE transfer from Cairo International Airport, one-way one time (minimum stay 3 nights or more in dbl room ). *FREE transfer from Cairo International Airport, one-way one time (minimum stay 2 nights or more in trbl room ). 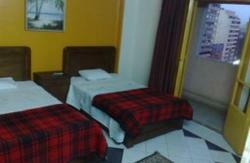 *FREE transfer from Cairo International Airport, one-way one time (minimum stay 1 night or more in 4beds room ). For more information contact us directly either by phone or by e-mail. This well-positioned property is relaxed and easy-going, with a great atmosphere and friendly staff that make you feel at home. 10 minutes walking or delevary sirves. payment is cash when guests arrive. guest can cancel the reservation 1 day before arrival time. subway, bus station and local microbus are front of the hotels door. metro station is 2 minutes walking.